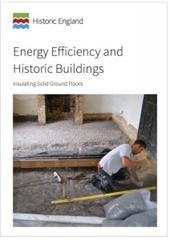 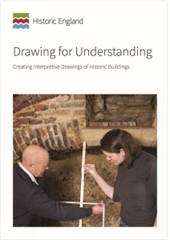 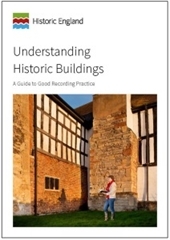 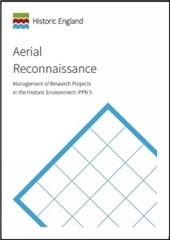 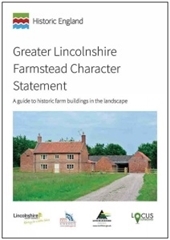 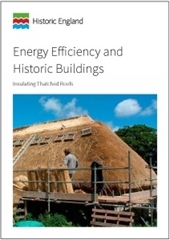 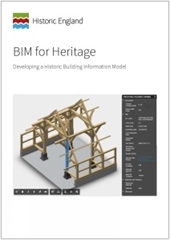 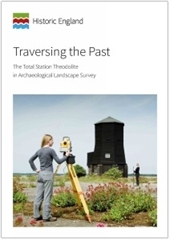 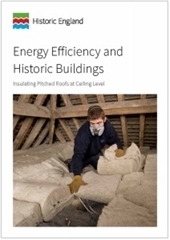 Describes a method of recording historic buildings for the purpose of historical understanding using analytical site drawing and measuring by hand. 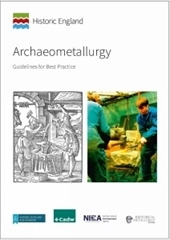 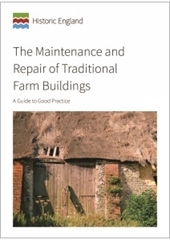 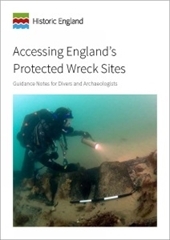 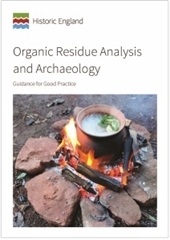 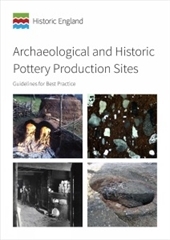 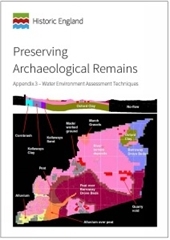 Provides practical guidance and advice on how to investigate sites where pottery production has taken place. 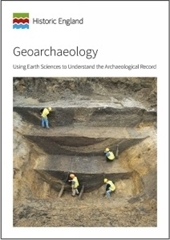 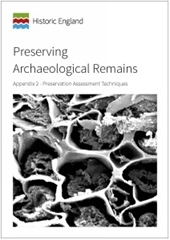 It describes how to anticipate and locate pottery production sites and the types of evidence that may be found. 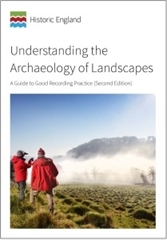 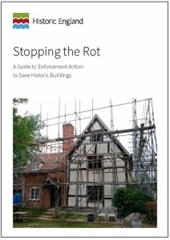 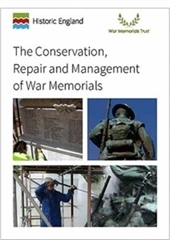 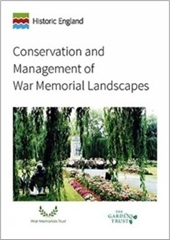 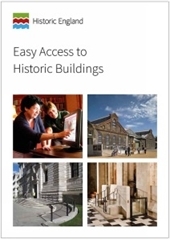 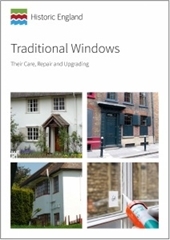 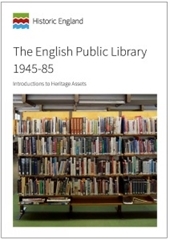 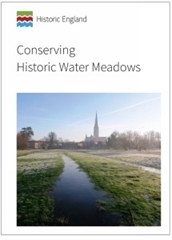 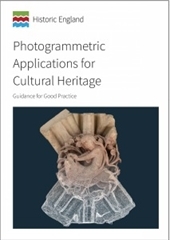 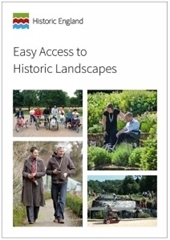 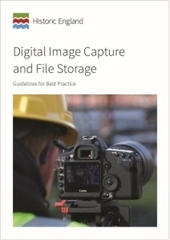 Offers guidance on digital image capture and storage to those making and keeping images of the historic environment. 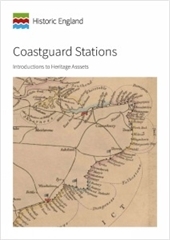 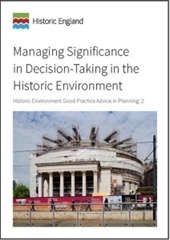 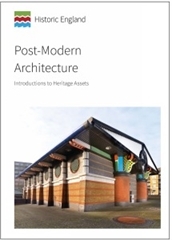 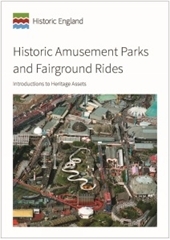 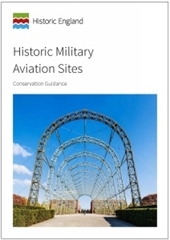 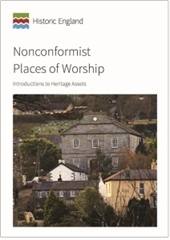 This short guide provides an introduction to the history and development of buildings associated with historic amusement parks and fairground rides. 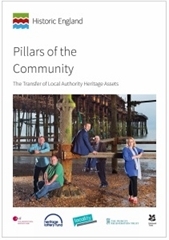 It is intended to support the listing selection guide on Culture and Entertainment. 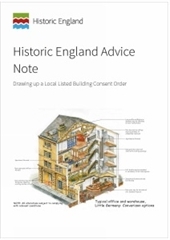 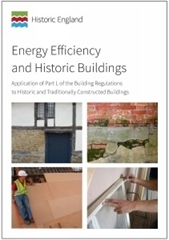 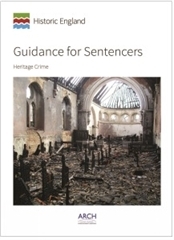 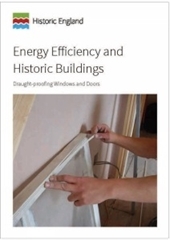 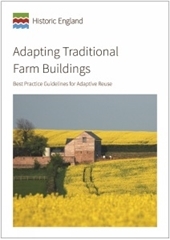 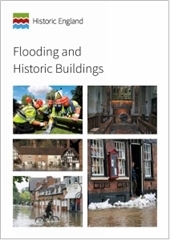 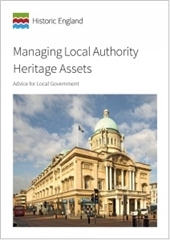 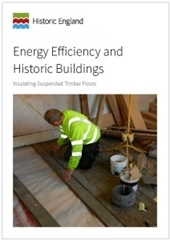 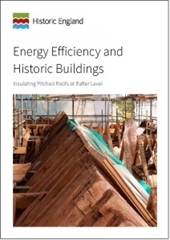 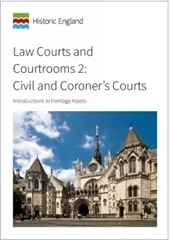 This document describes the development of buildings of law, from adapting existing structures to creating purpose-built courts. 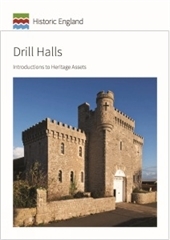 This short guide provides an introduction to the history and development of Drill Hall buildings. 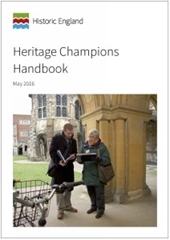 It is intended to support the listing selection guide on Sports and Recreation. 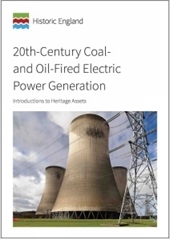 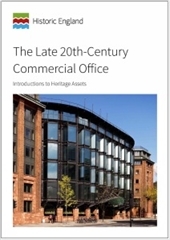 This short guide provides an introduction to the history and development of buildings associated with C20 coal- and oil-fired power stations. 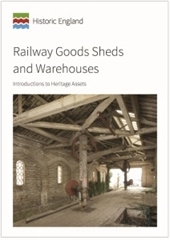 It is intended to support the listing selection guide on Industrial Structures.